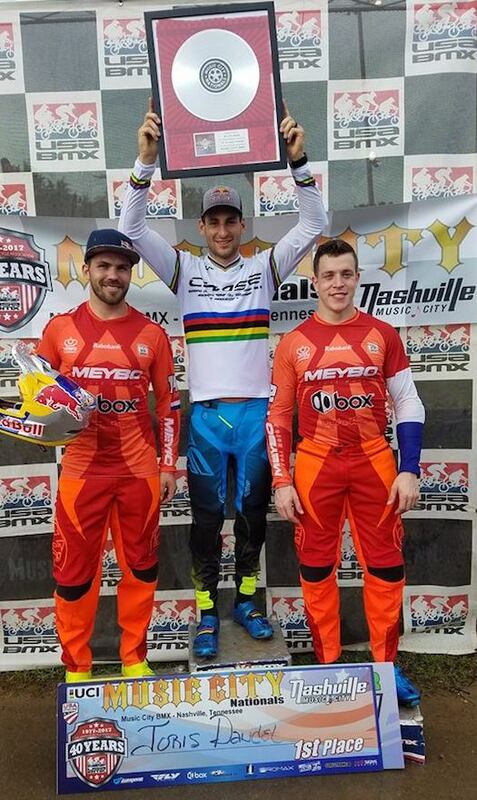 Round 6 of the 2017 USA BMX Pro Series took Joris Daudet to one of the best BMX tracks in the Nation, Music City BMX in Nashville, TN, know as the “Dragstrip” of BMX. 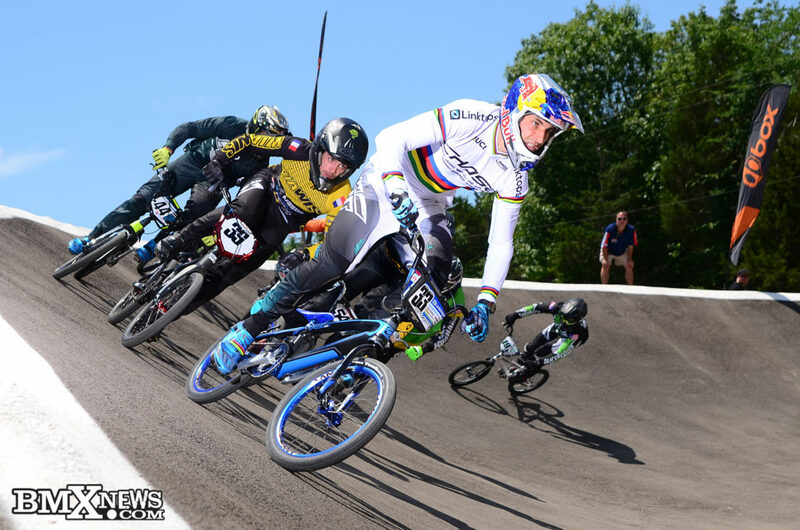 With one of the longest and fastest first straight aways on the circuit, its a track designed for the fastest riders in the World to show their power and Joris Daudet did just that, as he was victorious both days when the Pro main events rolled out. On Saturday, Joris took the lead from the gate drop to the line, showing his pure power. 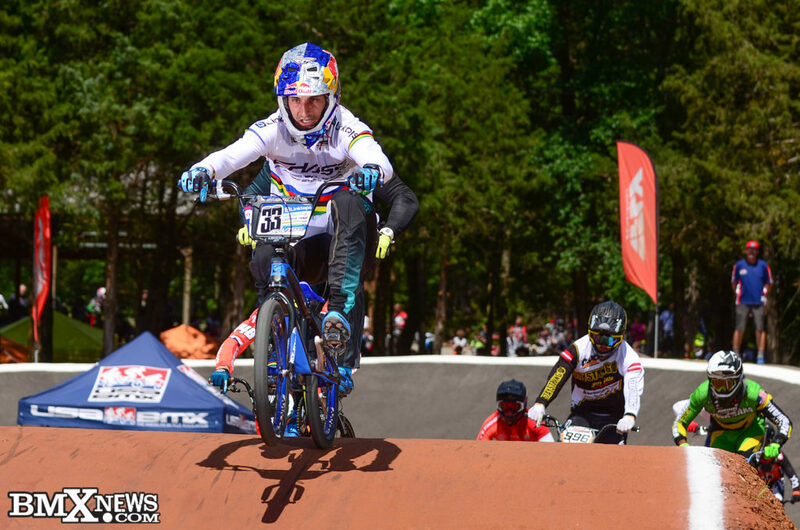 On Sunday, Joris was in a head to head drag race with Twan van Gent into turn one, but an impressive move on a wet turn, not only showed joris skills match his power, but that his track smarts are just a step above all other Pro riders currently. 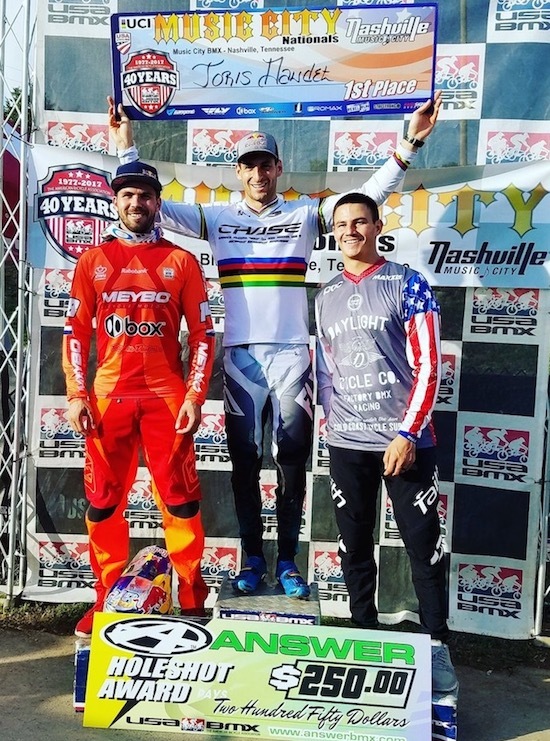 With these 2 wins, Joris sits well above all other riders in point in the USA BMX Pro tour with the series just past the halfway mark for 2017. 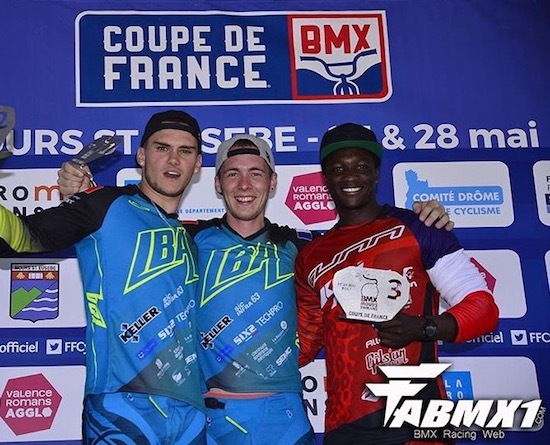 In France, Romain Mahieu once again showed he is the rider to beat, as he took to the 7th round of the French Cup on Saturday, taking the win, once again! Romain took his ACT 1.0 Carbon frame to the top step of the podium once again. 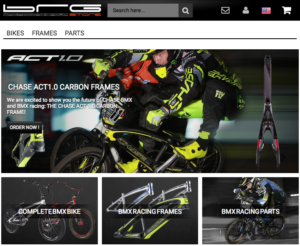 The riders now have 2 weekends off and then head to Salt Lake City, Utah, for the next round of the USA BMX Pro Series. 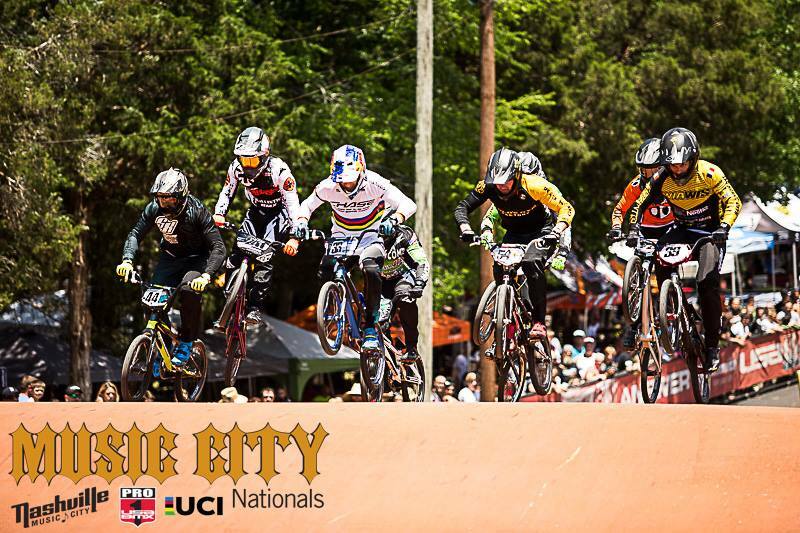 All 3 Chase BMX Pro riders will be battling it out for the win! As always, thanks to our great group of partners and sponsors.